As a leading life sciences company, Bayer encourages creativity, collaboration, trust, different perspectives and inspiration. These important qualities are embodied in the dance project Vivaldi “The Four Seasons” and I am delighted that Bayer is again supporting this wonderful initiative. 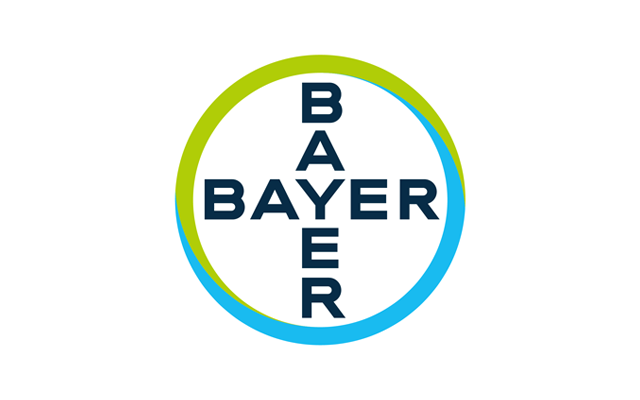 Bayer is a world-class innovation company with core competencies in the fields of health care and agriculture. With our innovative products, we are helping find solutions to some of the major challenges of our time to improve the health of humans, animals and plants. The company’s links with China go back to 1882. Today, Greater China is Bayer’s largest single market in Asia and the third largest worldwide.